The International School in Wines and Spirits created by CAFA since 1986 is based in Bordeaux, in the heart of the historical district of Chartrons. We welcome students from all over the world who are passionate about wine and who wish to learn about wine tasting and marketing techniques, winemaking techniques and different typologies of the terroir in France and the rest of the world to be the most efficient in their profession: sommelier, importer, distributor, restaurateur, wine merchant, etc. More than an art of living, wine is a passion. This passion, our trainers, experts in oenology, put all their know-how to work to transmit it to you. 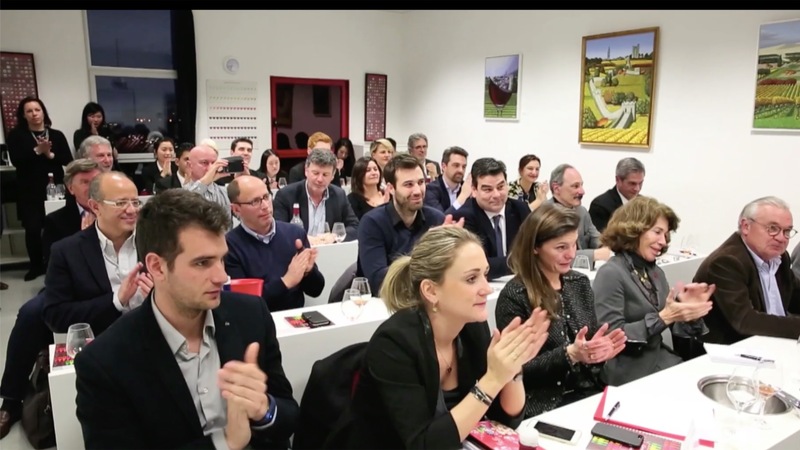 They are women and men with the best degrees in oenology and sommellerie who have worked in the wine industry at international level. Passionate people anxious to share their know-how with pedagogy. The Sommellerie Advisor selects the products to be offered to its customers: wines and spirits. Before deciding on a negotiation with the suppliers, he must first proceed with the tasting. The supply must be consistent with the scope, scope, reputation and requirements of the clients. He establishes the list of wines, after having made their assessment and draw up their year of emission. It must manage all the alcohols available on the market. He also advises the customer on the wine that accompanies the dishes. He is able to serve or explain the wine service to customers.